How the health care bill could make doctors richer and help the poor. Over the next few weeks, as the House and Senate forge a compromise between their respective health care reform bills, most of the attention will be on the high-profile issues like abortion and taxes. But there are myriad other issues that, although less visible to the public, could go a long way towards determining the success of health care reform--and the health care system more generally. High on this list is the seemingly technical question of what Medicaid pays primary care physicians. To understand why this issue is so important, you first need to know a little about Medicaid’s history. The program was created in 1965, as part of the same law that created Medicare, but it evolved very differently. Medicare grew out of an intense, highly public debate that stretched back to Harry Truman’s efforts at national health insurance more than a decade before. Its creation reflected an emerging national consensus that government, and society as a whole, had an obligation to make sure every person over 65 had health insurance. Medicaid had no such consensus behind it. Nobody had gone around the country promising to create a huge new program to cover low-income Americans exclusively, even though that’s precisely what Medicaid was. That left the program at the mercy of a political undertow that would grow over the years. State and federal lawmakers were constantly seeking to expand the program’s reach, since more and more Americans were losing their private coverage and in need of a public alternative. But finding the money to pay for these expansions was an ongoing struggle, since its constituency--low-income Americans--didn't have much in the way of political clout. As a result, Medicaid became gradually more underfunded over the years. And that showed up in what the program paid doctors. Today, for example, Medicaid pays primary care doctors, on average, 66 percent of what Medicare does, according to a 2009 Urban Institute study. (It’s an average because each state sets its own rates.) That’s particularly worrisome when you consider that Medicare itself pays less than private insurance. This isn’t just a problem for doctors. It’s also a problem for patients, since doctors inevitably respond to the low Medicaid payments by seeing fewer Medicaid patients. The great irony of Medicaid is that while its beneficiaries have a more generous set of benefits than most people with private insurance, they often have a harder time taking advantage of them because fewer doctors will see them. But, as you might expect, this sort of change doesn’t come cheaply. The Congressional Budget Office estimated that the increase in Medicaid payments would cost around $57 billion over the next ten years. And, as you also might expect--at least if you’ve been following the ups and downs of the legislative process--that was $57 billion the Senate decided not to spend, in order to reduce the overall outlays of the bill. In an ideal world, the House version would simply prevail in negotiations. But this is not an ideal world. 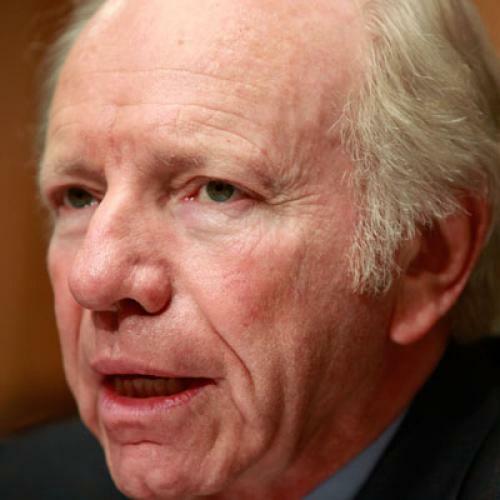 It’s a world in which the Senate holds more political leverage--and the decisive votes, like those from Joe Lieberman and Ben Nelson, seem contingent on keeping the bill’s price tag more or less as it was when it passed the Senate. To the extent House negotiators can pry more money out of their Senate colleagues, they have other priorities to consider--like strengthening the protection against out-of-pocket costs or moving the startup date from 2014 to 2013. Still, higher Medicaid reimbursements ought to be the sort of change that the Liebermans and Nelsons of the world support, at least in theory. Remember, they opposed creating a stand-alone public insurance option for non-elderly Americans precisely because they feared it wouldn’t pay providers well enough. Increasing the reimbursements in an existing public insurance program that already underpays doctors and hospitals would seem like a no-brainer--which, as it happens, it is, for a great many reasons.